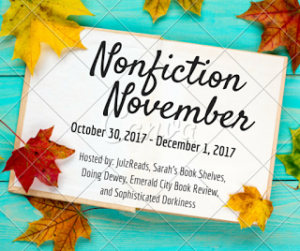 It’s time to wrap up Nonfiction November and this week’s topic is hosted by Lory at Emerald City Book Review: It’s been a month full of amazing nonfiction books! Which ones have made it onto your TBR? Be sure to link back to the original blogger who posted about that book! I haven’t had a chance to read as many nonfiction books as I would have liked – actually I’m still trying to finish one! But, my TBR list has definitely gotten longer. Here are just a few of the books that I’ve added to my list. 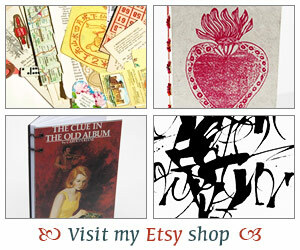 How about you, did you also add a lot of new nonfiction books to your wishlist? Glad you’re planning to read The Getaway Car! It’s so short…you can knock it out in a couple hours! Definitely added a few to my list! BTW, “The Getaway Car” also appears in her collection of essays The Story of a Happy Marriage, if that’s easier to find. It’s a terrific piece! So many of those are on my wish list, too. I loved My Beloved World and Bellevue was also very good. As Buried in Print mentioned above, “The Getaway Car” is included in Patchett’s book of essays. I’d recommend the entire book (This is the Story of a Happy Marriage)… it was a favorite a few years ago. I am glad you enjoyed Nonfiction month! Code Girls is on my wish list and Radium Girls on my TBR pile. Both sound so good!